Our answer is usually, it’s best to have the painter give you an estimate in person. This way the details of your project can be discussed. It’s not always just a quick cut and dry guesstimate you really want from the painting company. Shopping for a house painter is not like ordering a pizza, there are details that the homeowner should discuss with the painter so that everything is detailed before the estimate is made and the homeowner agrees to it. It is in the best interest of both parties to meet personally so that there are no surprises after the work in your home has begun. We outline a few of these for you so that when your trying to find a painter in Ottawa to give you a painting estimate you can use these as a guideline. 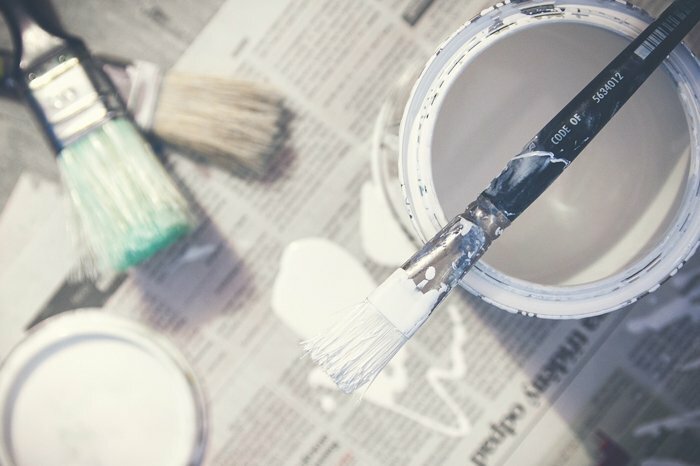 When a homeowner is looking to have either a room or the entire house painted, they call on a painting company. In order to receive an absolutely accurate and honest estimate, a convenient time and day is scheduled to go through the areas you are looking to have the work done in. 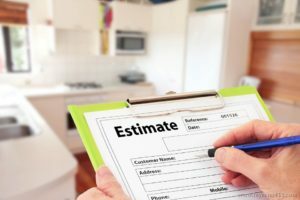 We break down the estimate process so that you know what to expect when hiring a professional to paint all rooms in your house, condo, apartment or space. Step 1. The homeowner may have the measurements (the square footage of each room) or the entire house. If homeowner does not have the measurements readily available, then a professional painter will take the necessary measurements, sometimes most experienced painters will know the square footage just by looking. Most likely they have been doing it for many years and have a good eye. Step 2. A painter will go through the house with the owner, to discuss the areas to be painted. Sometimes homeowners just want the walls painted, while others may want full service painting done. Step 3. Details apart from the painting such as drywall repairs, ceiling repairs and repainting, trim and baseboards, windows and doors, frame etc. All these are considered when estimating the cost of supplies and materials when providing a quote. Estimates for painting the interior of a house are usually based on using the regular line of paint product, applying an interior paint primer is the base to start and for best results use a primer and 2 coats of paint finish. It’s a given when you hire a painter that the walls are painted. The following are a few additional factors that are calculated into the estimate. These are a few of the factors both the homeowners and the painters will discuss on the walk through and initial meeting for interior painting. The homeowner needs to decide on the right paint for the project and if they have a preference of what paint product they want to use. 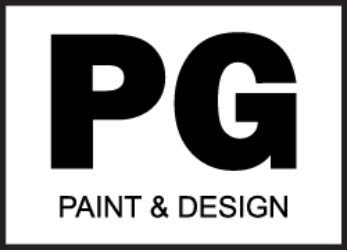 A painter may suggest a product that they have been using if the homeowner does not have a preference. Estimates for exterior painting services are usually based on the condition of the exterior surface to be painted or stained. Painters will take into account if there is pressure washing, sanding to be done, if there is any wood that needs to be replaced because of deterioration to the exterior surface before any new paint is applied. Caulking any gaps around the exterior. It’s always a good idea to use the appropriate exterior paint primer and at minimum 2 coats of paint or stain. 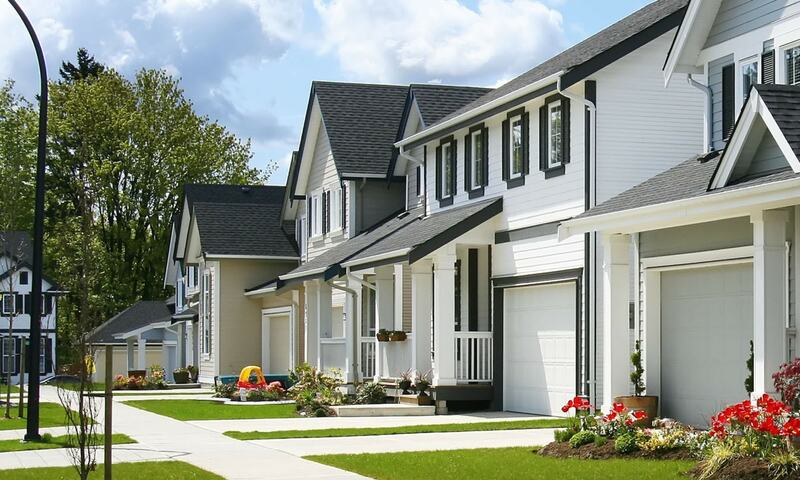 Maintaining the exterior of your home with paint and TLC helps to keep it looking it’s best. The type of paint finish or sheen is also a decision the homeowner needs to make. Again the painter may make a recommendation as to which is best for the customers budget as well as the specific area that the paint will be applied. Factoring all the above for either interior or exterior are all things that a painter takes into consideration when calculating the cost of painting your home. From calculating the square footage, to any patching of drywall, trim, baseboards, wood, caulking, sanding, pressure washing etc. these all have to be calculated to provide you the homeowner with the most accurate, fair and honest quote. Here are a few related links that you may find helpful when getting an estimate for a painting contract.